Steve has announced a Spring 2015 US Tour! The solo tour will travel across the Midwest, Southeast, and East Coast - with dates in Minneapolis, Chicago, Milwaukee, Detroit, Atlanta, New Orleans, Baltimore, Birmingham, New York, and New Jersey! 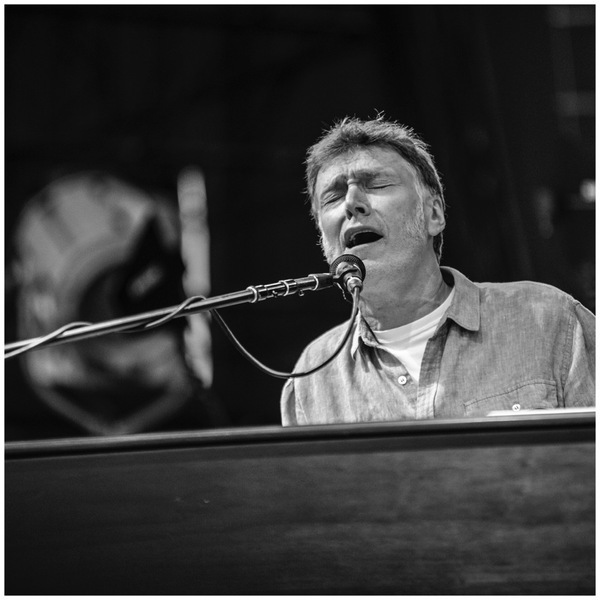 Visit our events page for a full list of dates with venue links, and stay tuned to SteveWinwood.com for all the latest updates and news about the Spring 2015 Tour!